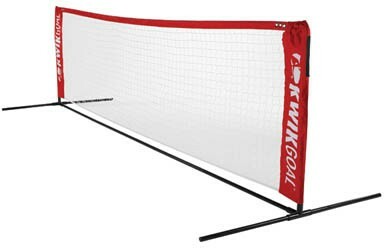 Kwik Goal's Soccer Tennis net can be set up quickly and easily on any surface. 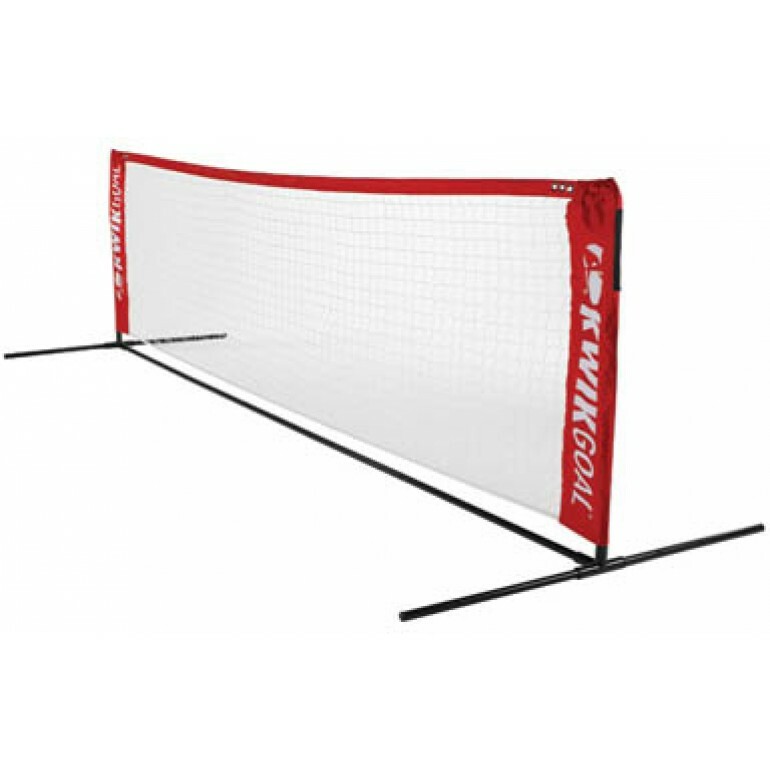 It is constructed with a sturdy 3/4" steel frame and comes with a durable 2" square mesh net. Have fun practicing ball handling and foot skills while you set up teams and make a game of it!